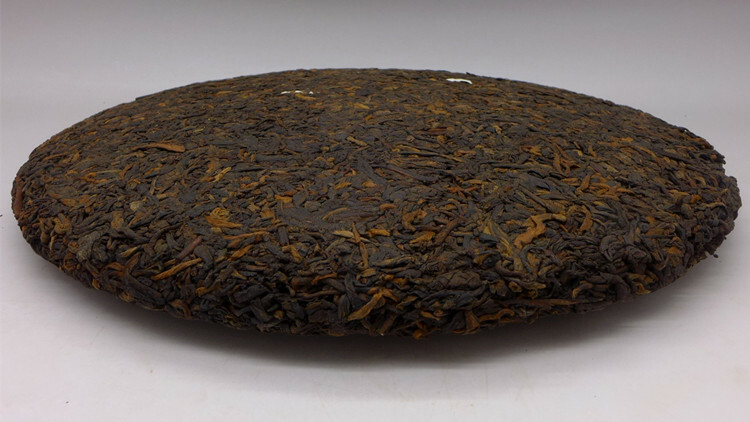 Material for this tea come from Menghai area and fermented leaves 1-2 years old, pressed to cakes in March 2012. 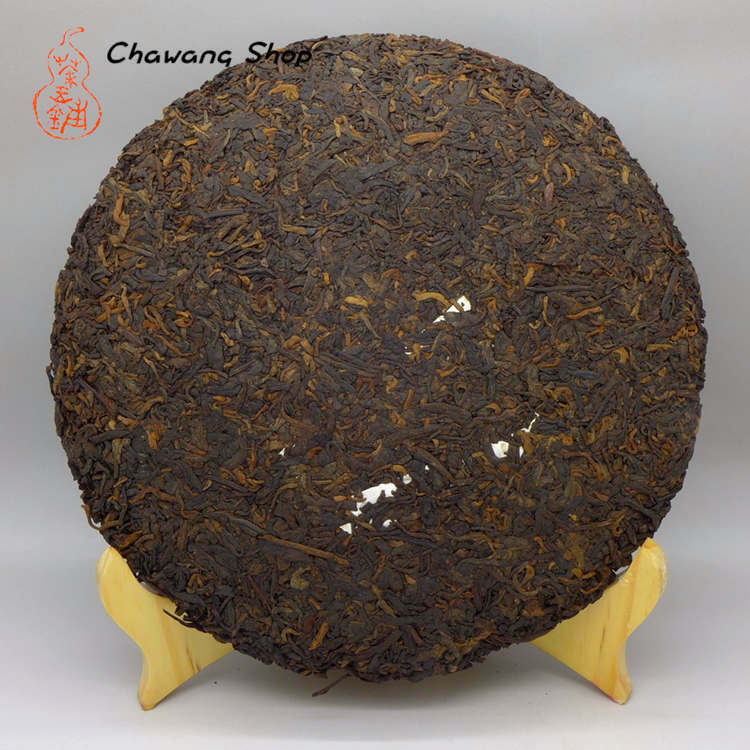 Classic recipe of CNNP is 7571, follow the 7572 blend of Menghai tea factory. Moderately fermented material. 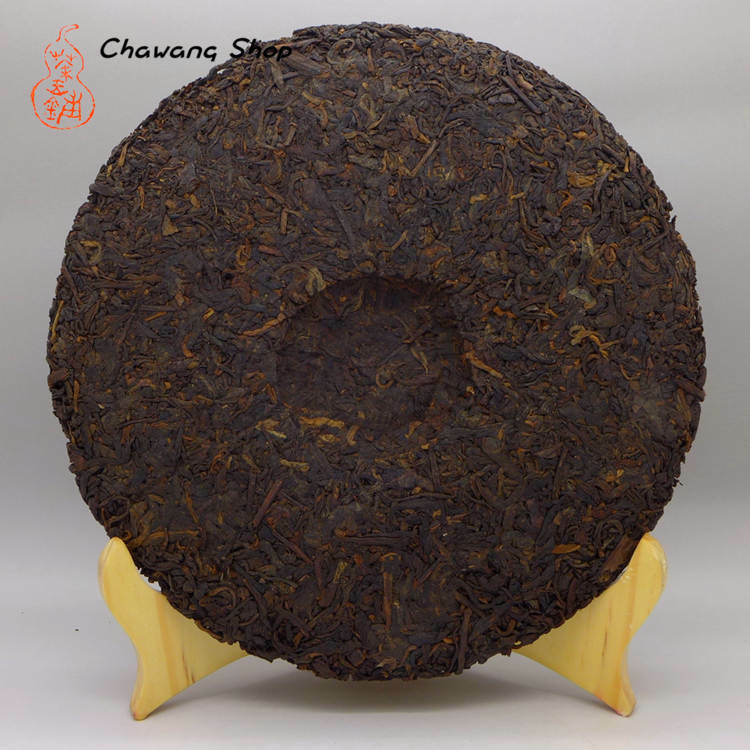 Rich, complex taste, typical Menghai ripe puerh tone, sweet and balanced taste, perfectly drinkable now but great potential after a few years of aging. 7 cakes in paper tong, 42 cakes in box.